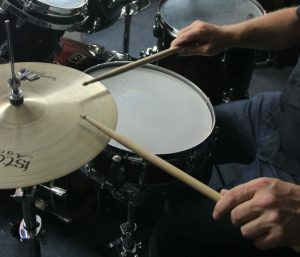 Learn to play drum kit with Alan. All styles, all levels. Lessons are geared to the individual’s needs. 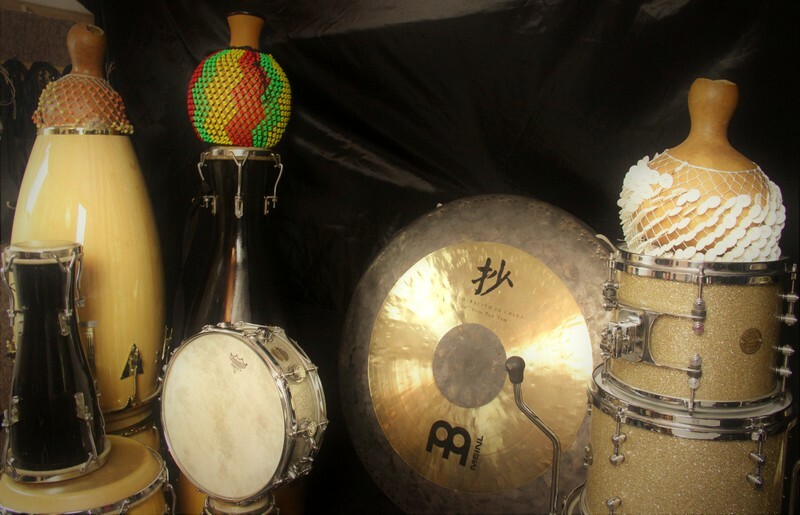 Learn to play congas, bongos, timbales and bata drums with Alan. Lessons are geared to the individual’s needs. Alan is noted for his down to earth style in teaching music theory. 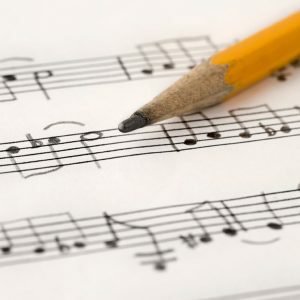 He can quickly demystify the concepts of music theory for you and will help you in your study of guitar, piano or other instrument and will help you understand written music to help you in your vocal groups or choirs. He can also guide you through ABRSM grades if you wish.